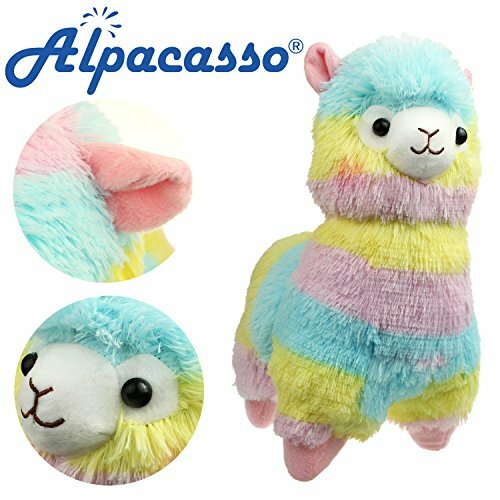 UPC 793631279388 | Alpacasso 14'' Rainbow Plush Alpaca, Cute Stuffed Animals Toys. Marketplaces and prices shown matched UPC number 793631279388 during our search. 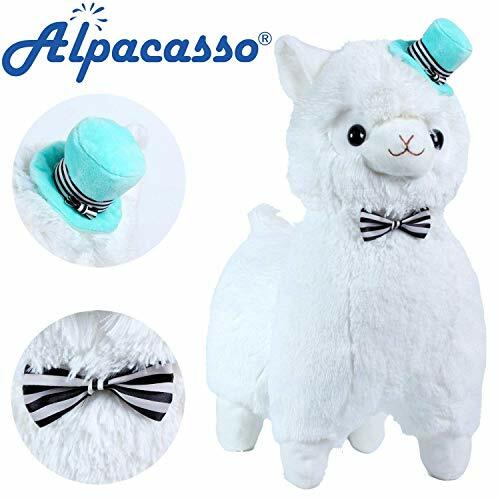 The stuffed toy is made from high quality PP cotton that does not cause skin allergies. In order to facilitate transportation and moisture-proof, this product is packed in vacuum. After receiving the product, take it out and pat it gently for a few times, and then use the comb to tidy up the hair, it will restore the original lovely shape. * Material: PP cotton. * Weight:300g* Washing:Only dry-clean!!! 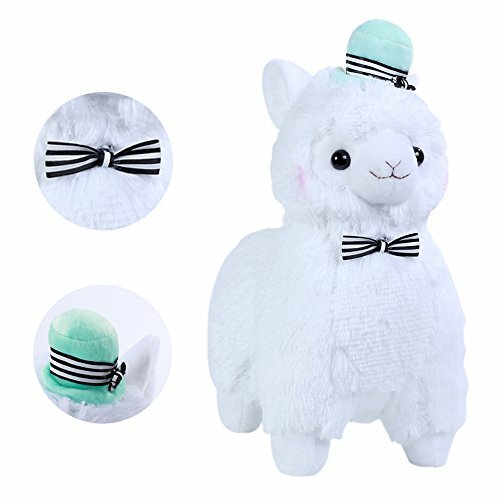 * Package:1 PCS Note: * Plush toys received may have some plush fallen phenomenon, it is not the quality problem of the product itself. * It's the floating hair during the production process though we had fix them before shipping out. Just use a soft brush to clean it will be fine. 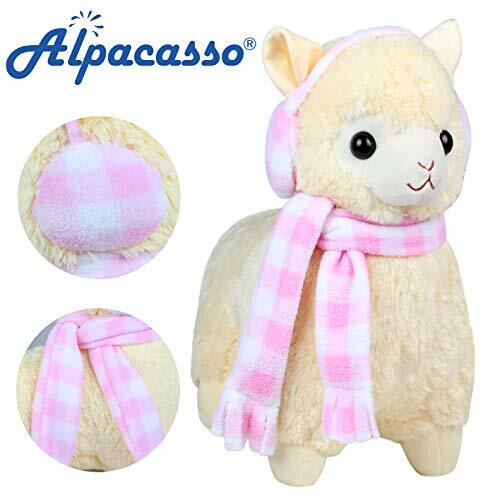 * Plush toys in the transportation process may cause extrusion and lead internal filler uneven, you can just pat it will be recover the lovely shape. * The plush color may be different, please understand!